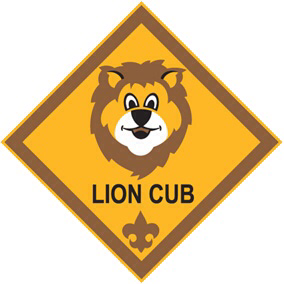 In an earlier article, I had described the Lion Cub program in Northern Star Council. Now National has taken the program into national beta. No word yet whether our council will pick up and run with it. Given the number of betas we run, you make the bet.